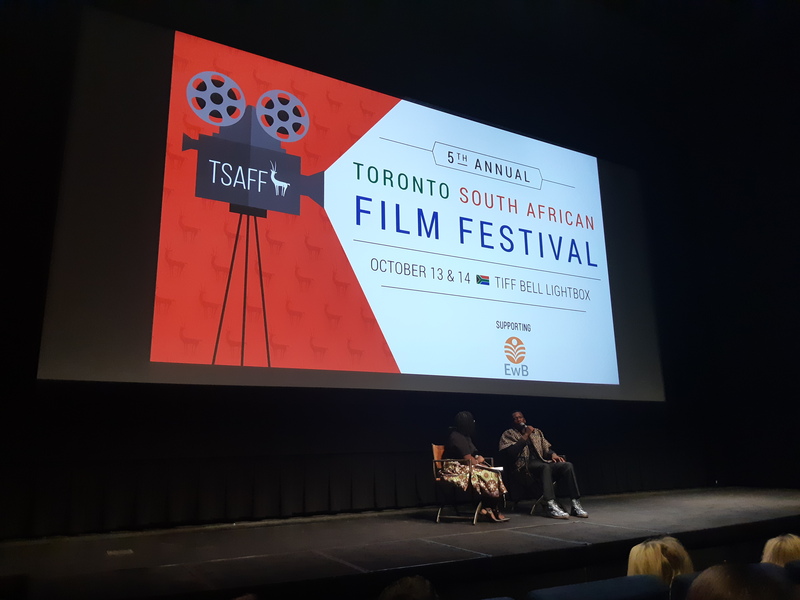 Ethiopian Airlines Canada was excited to join the Toronto South African Film Festival again this year as a major sponsor. 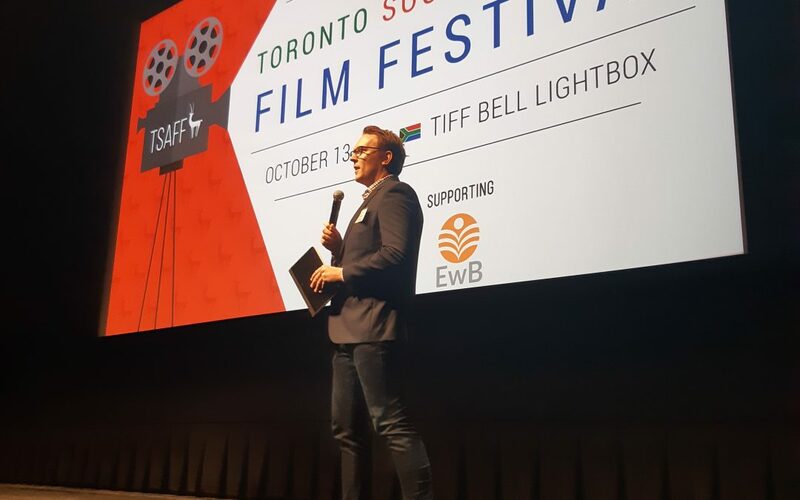 Held on October 13th and 14th, at the Tiff Bell Lightbox, the festival showcases some of South Africa’s rapidly growing film and documentary talent in a world-class cinema setting. The weekend-long event screened seven movies, which included four fiction and three documentaries. From a historical drama that explored the first attempt to overthrow the Apartheid regime to a documentary discussing the contentious topic of modern gentrification to the heartwarming story of an unlikely friendship that develops between two men from extraordinary backgrounds, in their quest to win South Africa’s world-famous Dusi Kayak Marathon. 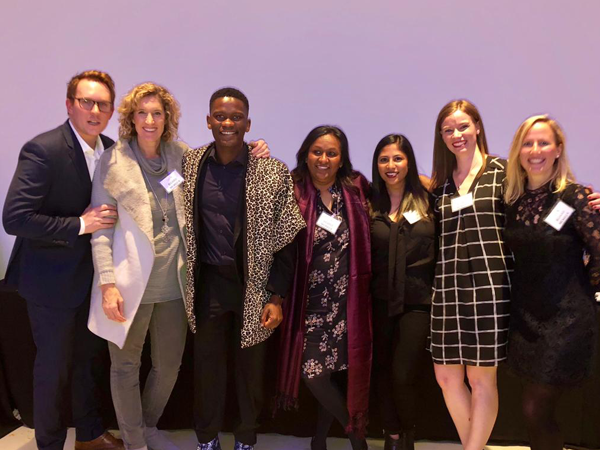 TSAFF hosted a gala event for more than 250 people on Saturday evening and invited the community to come together and celebrate the country’s culture through food, wine and an impressive silent auction. While a true film festival through and through, the planning committee donates all the event proceeds to Education without Borders (EwB). EwB is a charity that raises money for after-school support programs for at-risk children in both South Africa and Canada. In 2017, TSAFF handed over a check for nearly $16 000 CAD and they are hoping that will increase by more than 20% this year. Photos below; TSAFF committee members.